When will be FOX & Friends Sunday next episode air date? Is FOX & Friends Sunday renewed or cancelled? Where to countdown FOX & Friends Sunday air dates? Is FOX & Friends Sunday worth watching? 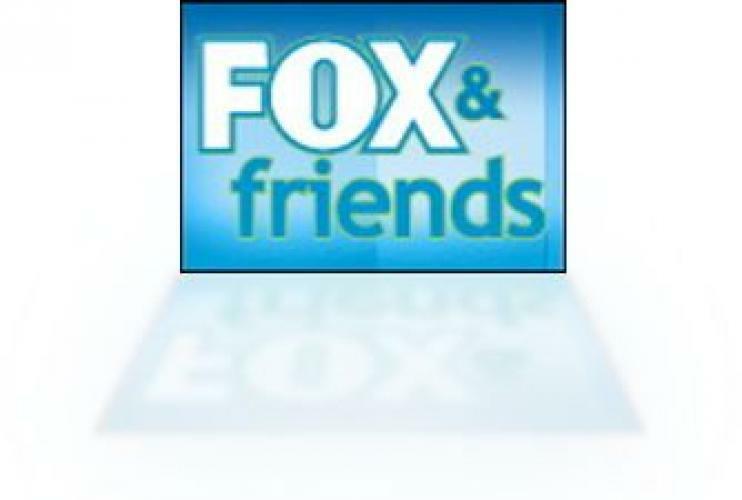 Sunday early risers get a chance to experience their own news, information and entertainment that FOX & Friends viewers get during the week with this weekend version of the show, currently hosted by Clayton Morris, Anna Kooiman and Tucker Carlson. In addition to reporting and discussion of the latest news, the show features weather forecasts to help viewers plan their Sunday activities on FOX & Friends Sunday. Sunday early risers get a chance to experience their own news, information and entertainment that "FOX and Friends'' viewers get during the week with this weekend version of the show, currently hosted by Clayton Morris, Anna Kooiman and Tucker Carlson. In addition to reporting and discussion of the latest news, the show features weather forecasts to help viewers plan their Sunday activities. FOX & Friends Sunday next episode air date provides TVMaze for you. EpisoDate.com is your TV show guide to Countdown FOX & Friends Sunday Episode Air Dates and to stay in touch with FOX & Friends Sunday next episode Air Date and your others favorite TV Shows. Add the shows you like to a "Watchlist" and let the site take it from there.